If married, does your spouse intend to travel with you on a potential assignment? If you have children, do you intend to bring them with you on a potential assignment? Do you have a preference for a field location? If yes, in what area(s) of study do you hold a degree? Based on the Bible's description of an outward profession of an inward decision (see John 3 and Romans 10:9-10), do you have a personal relationship with Jesus Christ? I give permission to TWR to check into the information I have provided on this application. I release from liability any person, company, educational institution, armed service agency or any other institution or agency who provides TWR with information about my business, educational or personal life and I authorize the release of all such information. I understand this inquiry may include information regarding my character, general reputation and personal characteristics. Furthermore, I have received and read a copy of TWR's doctrinal statement (click here for Doctrinal Statement). In submitting this application, I hereby agree to abide by the principles and practices of TWR. Additionally, I shall bear all costs and expenses of my service with TWR. TWR is not obligated to provide a placement, nor am I obligated to accept any position offered. Opportunities are provided without regard to race, national origin, age or gender. 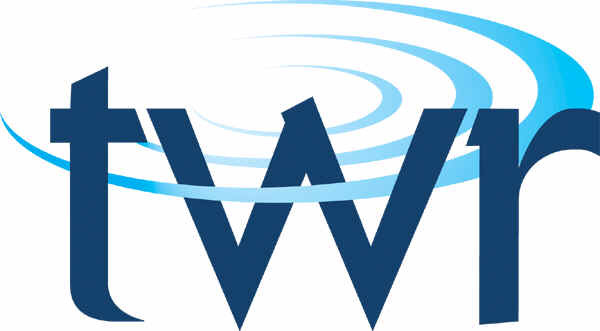 Please note that the information in this questionnaire will be shared via secure email with members of TWR's Global Human Resources Team and potential supervisors. If the contents of this questionnaire are found acceptable to TWR, do you wish to proceed with a formal application?